We continue, unsurprisingly, to discover great music coming from across the proverbial pond. Loyle Carner (given initially as Benjamin Coyle-Larner), is a 21-year old British rap/soul music artist from South London doing his best to transcend rap music’s stereotypical drugs, guns and Rosies. On his new album, Yesterday’s Gone, Carner instead regularly lifts up his family, imagines having a little sister (Florence), laments the load of responsibility and bread-winning (Ain’t Nothing Changed), pays tribute to musical fore-bearers (No CD), and grapples with faith and father figures (The Isle of Arran). Throughout Carner caps his craft with stupendous wordplay and musical aplomb. Check out a few of Loyle Carner’s songs below via their official videos. While our favorite track is the jazz-smoke of Ain’t Nothing Changed, in honor of International Women’s Day, we’ll lead with Florence (his imagined little sister). 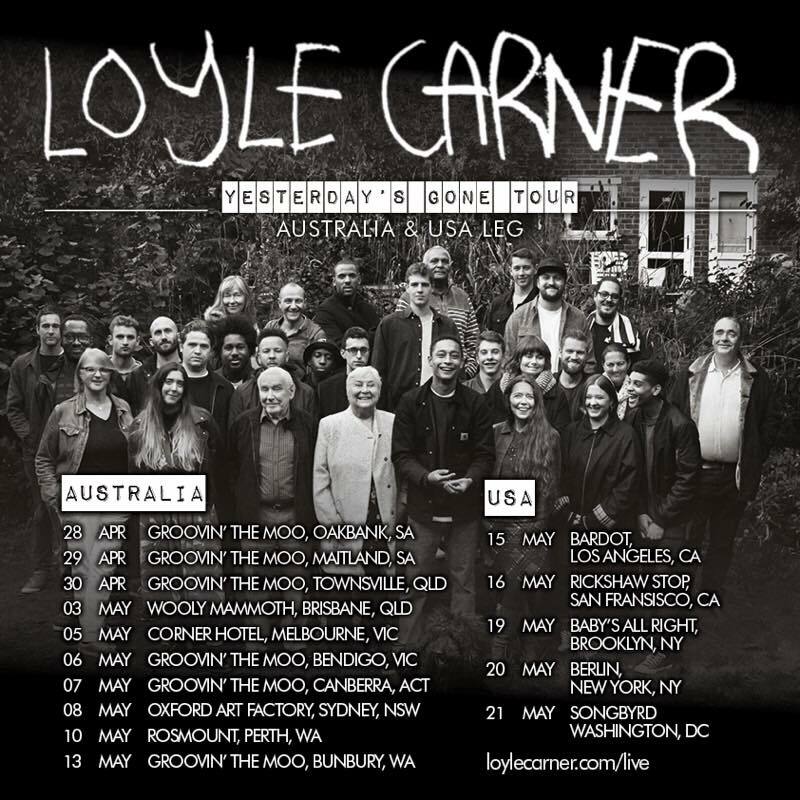 In other good news, Carner is set to tour the Continent, Australia, and (for the first time) the U.S., and will make his California debut in mid-May in LA and San Francisco. You can see the dates above and HERE, and we’ll see you there! You can pick up Yesterday’s Gone HERE.